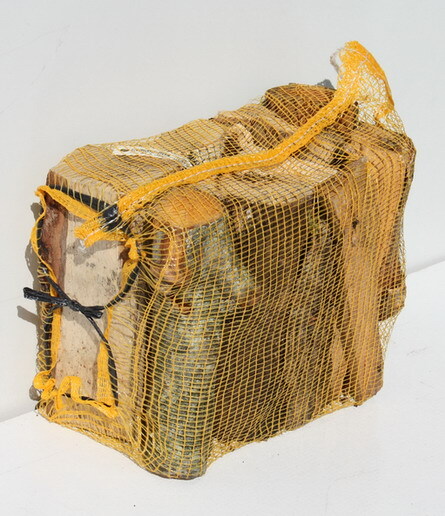 Lumpwood charcoal is made of hardwood deciduous trees (ash, oak, birch) using dry distillation technology. It has high heat value and low ash-content. Packed into 2 kg or other volume paper bags with or without the manufacturer's address. 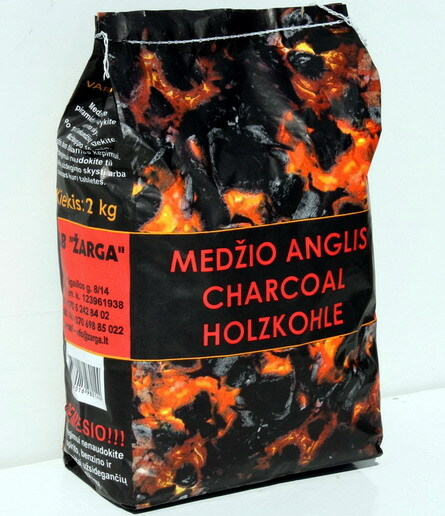 It is possible to pack charcoal into the packing supplied by the buyer or create a new design of the packing. Splitted (no round logs), dried firewood, 20-60 cm in length. Made of ash, oak, birch. Packed in 21 litre, 40 litre, 60 litre ultraviolet rays resistant sacks of any colour or any other packing desired by the buyer. Manufactured according to "Norsk Standard NS 4414" class extra.